I cannot count the number of times I tweeted about the Yankees and their problem with RISP and situational offense over the course of the 2018 season. Of course, the Yankees won 100 games on the regular season, and that statistic is nothing to sniff at. They also claimed the single-season home run record. And that’s great. But those home runs aren’t going to win championships on their own, and that’s where the Yankees have a problem in their lineup. It’s “home run or bust.” And as far as tickets to the postseason go over the past few years, they’ve been lucky. Is there anything technically “wrong” with having a number of power hitters in any given lineup? Well, no. But what happens when aforementioned power hitters are one-trick ponies? They don’t advance in the postseason, or even make it to the postseason at all. Teams need offensive players who can advance runners. Who can bunt. Who don’t either hit the ball out of the park, or strike out, regardless of situation. 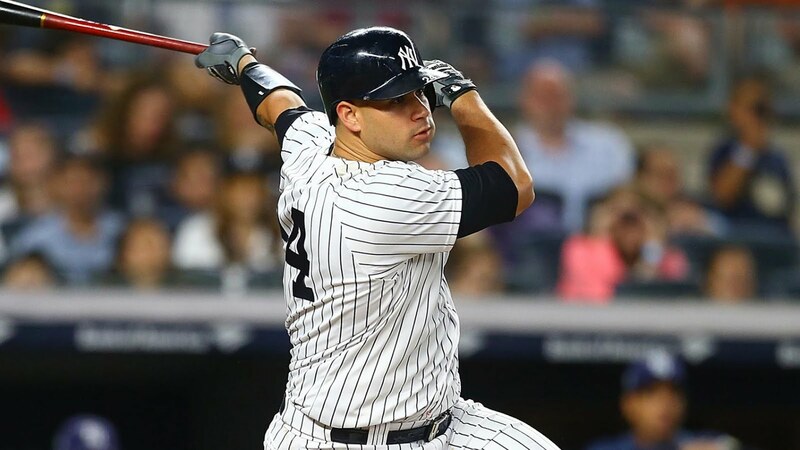 That said, there needs to be a solution to the Yankees’ offensive problem, because they cannot keep getting lucky without capitalizing on situations in which power hitting is just not required, and they cannot survive with the number of strike-outs that come with these types of hitters. Why would the power hitters bunt when they can hit home runs? As such, the likes of Gary Sánchez, Giancarlo Stanton, Gleyber Torres, Aaron Judge, Luke Voit and Miguel Andújar won’t be directed to bunt. With the exceptions of Sánchez, who spent an extended period of the 2018 season on the D.L., and of Voit, these players all hit more than 20 home runs on the 2018 regular season. They also all (and this time, all really is all) struck out more than 90 times. If they don’t hit it out of the park, they will often strike out. But, believe it or not, there are other players who will move runners. Neil Walker may have only hit 11 home runs on the 2018 season, but he still drove in 42 runs and only played in 113 games (as opposed to the 158 games Stanton played in). Provided he’s re-signed, he can move runners. Brett Gardner is losing his step a bit -- he cannot run as fast as he once did, he cannot hit as effectively as he did in his younger years, but he was not afforded as many playing opportunities over this past season, and he wasn’t as much of a fixture in the starting lineup as he was in previous seasons. But… he’s still a veteran. He still has an understanding of when it will only take a single to move runners versus striking out in the hopes of hitting the ball over the fence. In addition, from a non-veteran standpoint, Ronald Torreyes found himself returning to Scranton/Wilkes-Barre in 2018. However, over the 41 MLB games in which he appeared, he managed to record 28 hits. Austin Romine appeared in 77 games and recorded 59 hits as well as 42 RBIs. What with the looming absence of Didi Gregorius in 2019, it’s possible all of the above players will find themselves in the lineup, or brought in off the bench, more often than usual -- as a lot of shifting (and I don’t mean a fielding shift) will have to take place in order to accommodate the loss of Gregorius in the lineup. But “small ball” players mixed with power hitters could lead to a better outcome in terms of wins. It pains me to say the following… but that combination helped propel the Red Sox to their World Champion status. Manny Machado and Bryce Harper. Bryce Harper and Manny Machado. It’s been the hype since the World Series ended, and it’s as though they’ve been the only hyped free agents. But… there are more free agents to choose from. The Yankees could just as easily sign any number of offensive free agents, who carry lower price tags, and are more skilled at playing “small ball” than Machado or Harper are. Not to mention, they, well, hustle, and you're not bringing in more of the same. In 2018, Machado hit 37 home runs and struck out 104 times. Harper hit 24 home runs and struck out 169 times. What with the probability of Torres moving to shortstop in 2019 in Gregorius’ absence, the Yankees could go for a second baseman in Jed Lowrie. His 2018 home run total is on the high side at 23, but he also recorded 37 doubles. And 99 RBIs is nothing to sniff at, either. His 2018 salary came in at $6 million even. Lowrie's 2018 doesn't even compare to the $16 million that the Baltimore Orioles paid Machado, or the $21 million-plus salary of Harper. What can the Yankees do with the money that they’d save signing Lowrie? 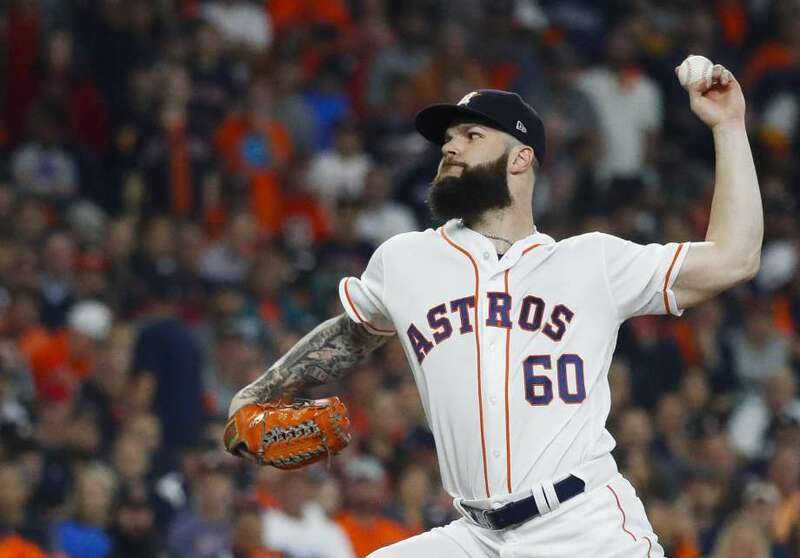 Sign Dallas Keuchel as well – he only cost the Houston Astros $13 million last year. The truth of this situation comes in the form of an old adage: you can’t teach an “old dog” new tricks. The Yankees are still a young team, and their aforementioned power hitters are not “old” by any definition; however, their collective strength is, very much, hitting home runs. Why not capitalize on the players, both on and off the 2018 Yankees, who the front office already know can solve the problem? Small ball is most definitely missing from the Yankees lineup. Their winning ways were won by playing small ball and all of a sudden they forgot how to play small ball. That's how Houston and Boston beat them by playing small ball. They need to get back to those winning ways again and start playing small ball.